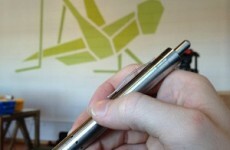 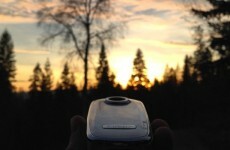 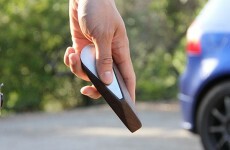 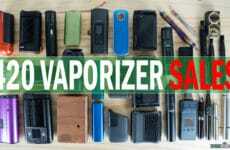 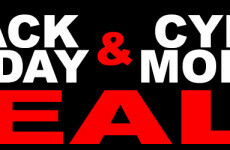 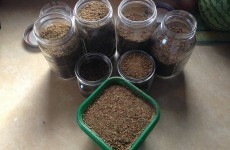 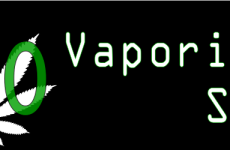 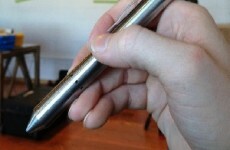 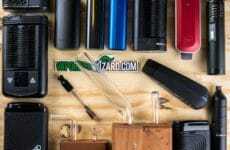 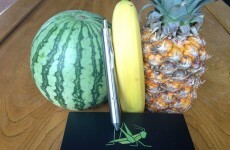 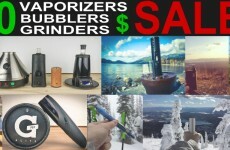 All Blogs: Vaporizer News, Guides, Mods, and more. 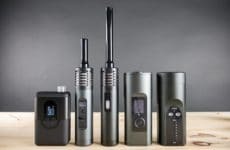 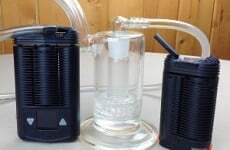 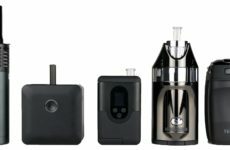 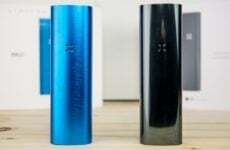 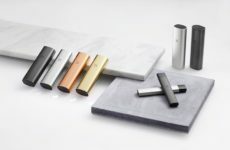 Which Arizer Vaporizer is Right For You? 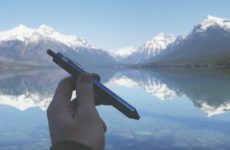 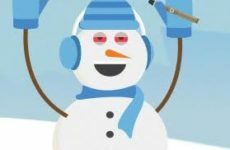 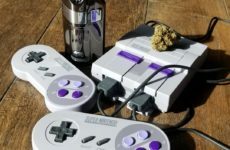 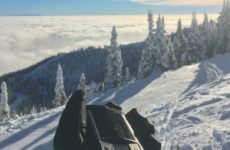 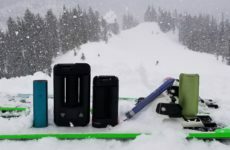 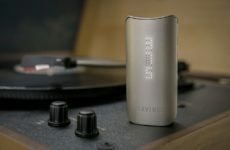 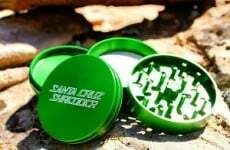 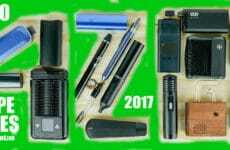 5 Upcoming Portable Vaporizer Reviews + State of the Wizard and Giveaways! 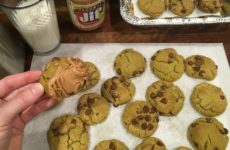 How To: Make Chocolate Chip Cookies with AVB Cannabutter! 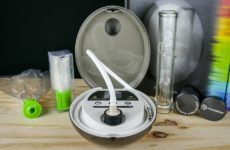 Loto Labs Evoke Getting Closer?